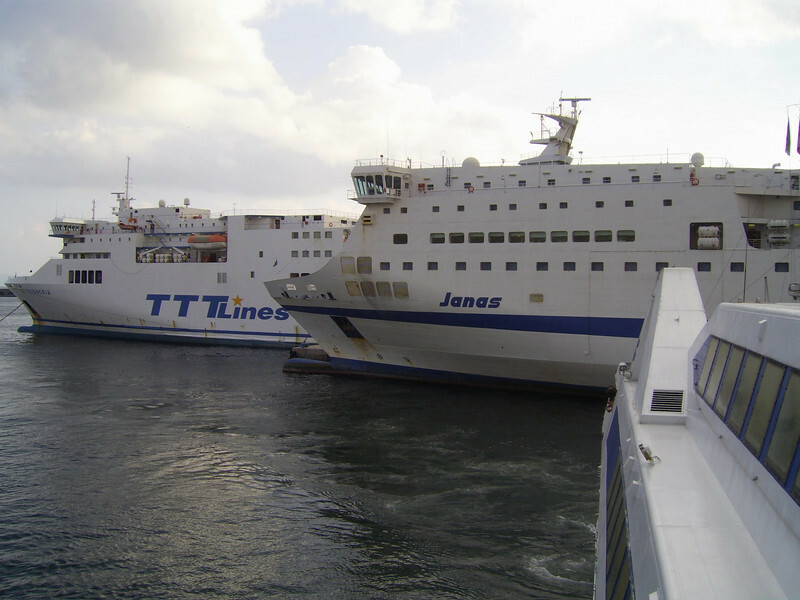 2010 - F/B JANAS and TRINACRIA in Napoli, seen from the bridge of HSC ISOLA DI CAPRI. 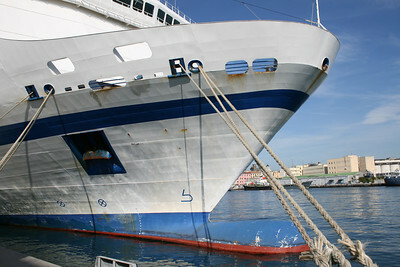 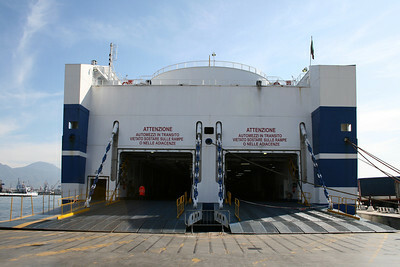 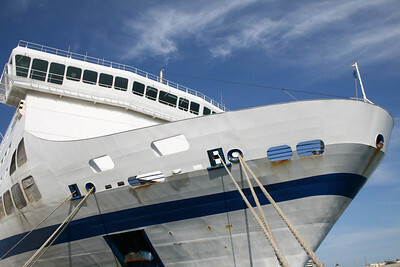 2009 - F/B JANAS in Napoli. 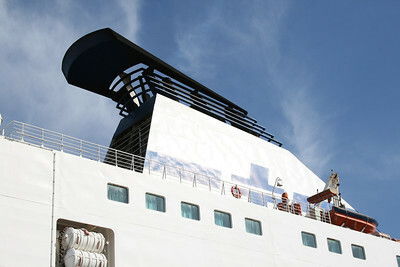 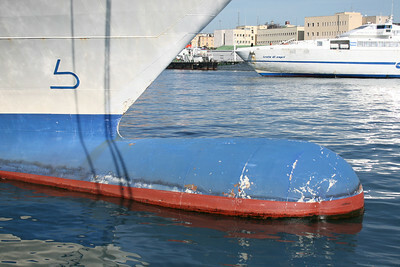 2009 - F/B JANAS in Napoli: the funnel. 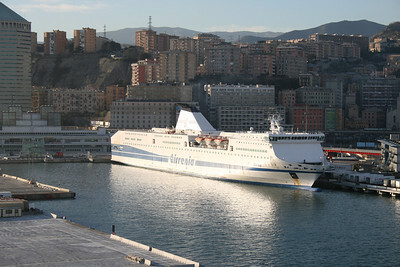 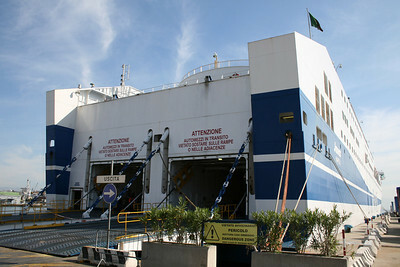 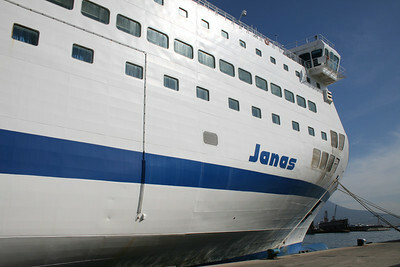 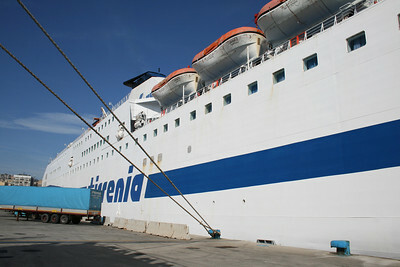 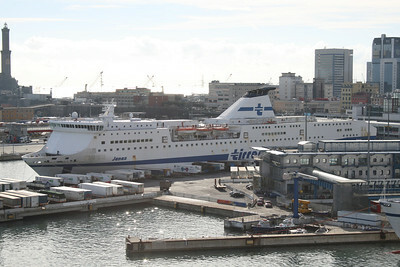 2009 - F/B JANAS in Genova.